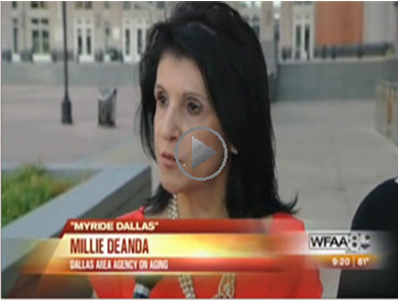 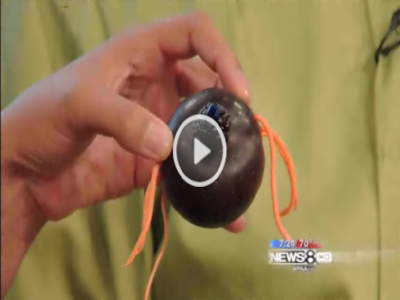 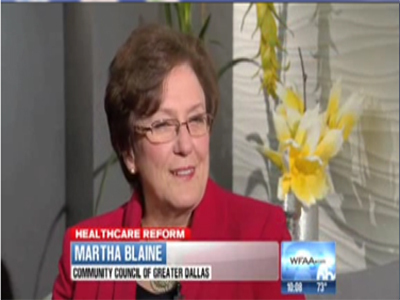 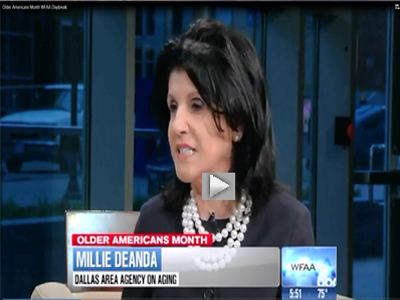 Dallas Area Agency Aging talks Older America Month on WFAA! 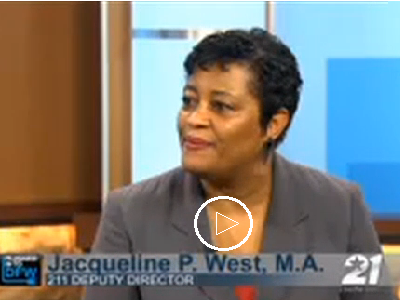 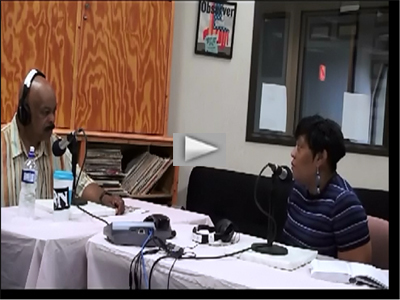 Jacqueline West on KNON 893 with Dr. D.G. 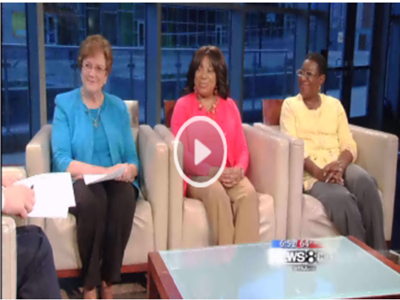 Edwards & Marion Barnett! 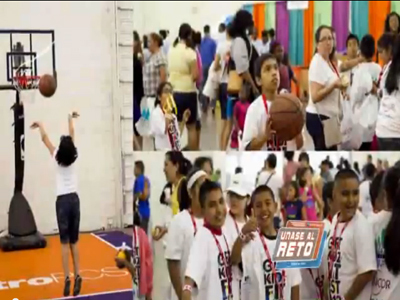 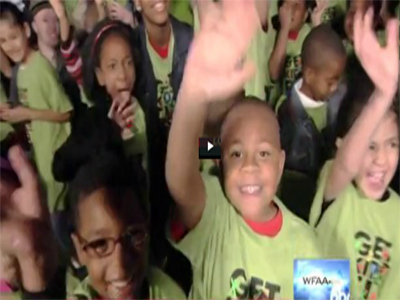 Get Kidz Fit Coverage 2013! 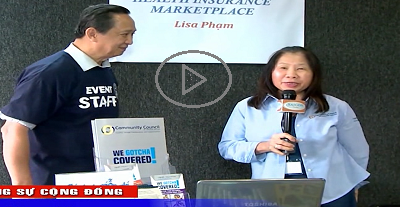 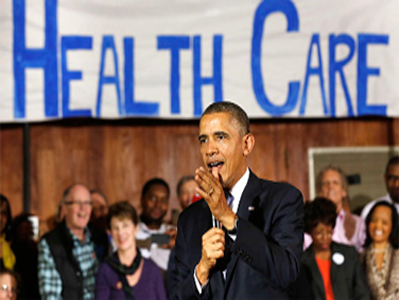 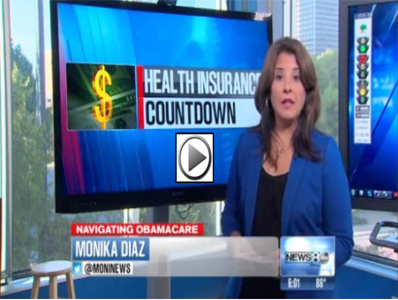 How to prepare for the Affordable Care Act. 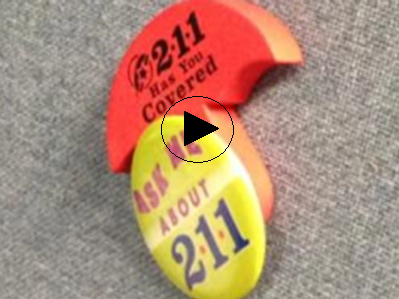 Plugged Into DFW with 2-1-1 Texas Central Dallas -The number to call for Information & Referal.